A 91-year-old German army vet, who views his World War II capture by the Americans as his “luckiest day,” makes a return visit to the Washington base where he was held as a POW. Gräwe always thought about returning to the state to say thank you. 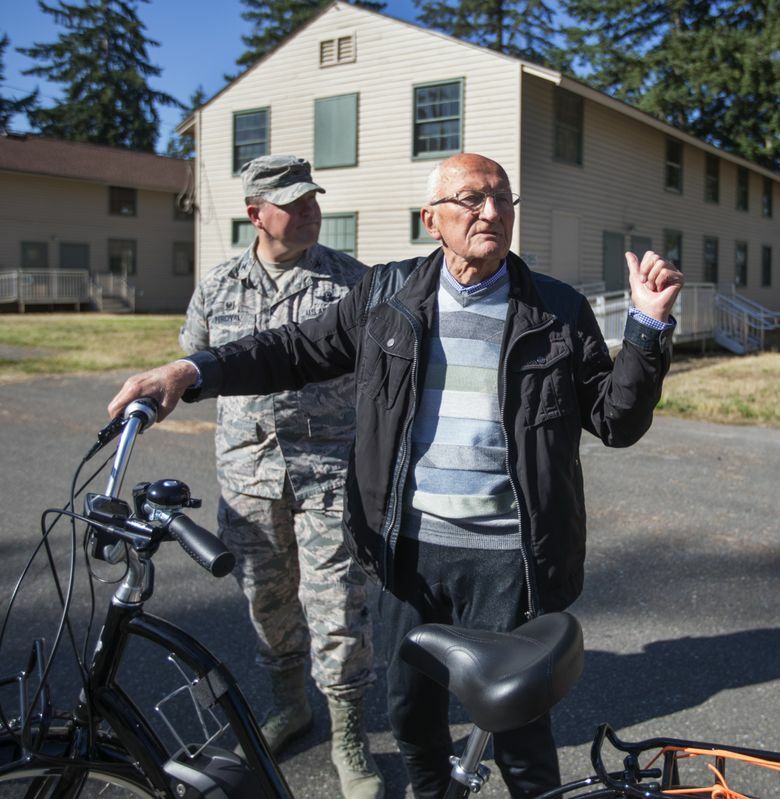 Last week, the rail-thin veteran, now 91, did just that during a brief visit to this base, where guard towers and barbed-wire fences are long gone but some of the two-story wooden barracks that once housed German prisoners still stand. In a global conflict that resulted in the deaths of more than 60 million people — including 6 million Jewish Holocaust victims — Gräwe was indeed fortunate to live to an old age denied so many others. Gräwe was filled with patriotism as he went to serve in the German army but now denounces Adolf Hitler as “one arrogant, hypocritical damned liar” who led his nation into disaster and shame. Gräwe’s trip to Joint Base Lewis-McChord was arranged with the help of HistoryLink. org, a Seattle-based online encyclopedia that chronicles the state’s past. 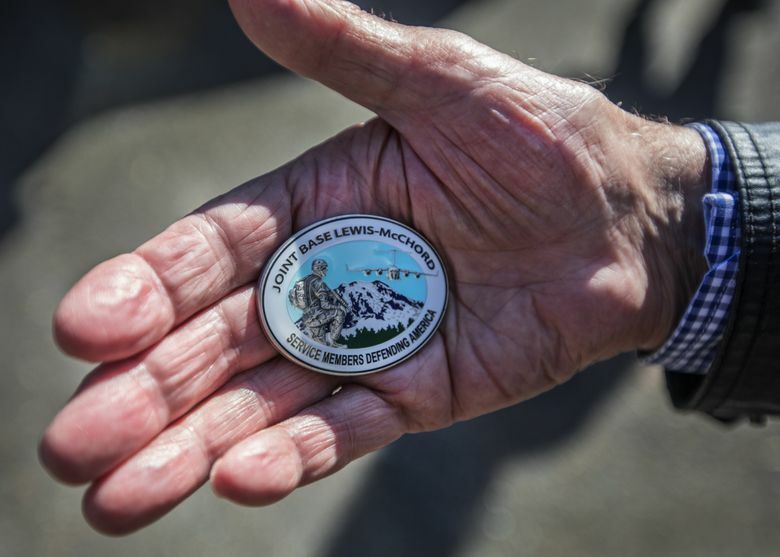 He also was vetted by JBLM, which had a historian look through records to verify that he had indeed been a prisoner, and was not one of the POWs who were fervent Nazis and staged a sit-down protest on Hitler’s birthday. Gräwe’s military career started in Latvia, where he went through training for what appeared to be an assignment to the Eastern Front to fight a resurgent Russian army. If Josef Stalin’s forces had captured him, he likely would have been sent to a labor camp, where harsh conditions killed many. 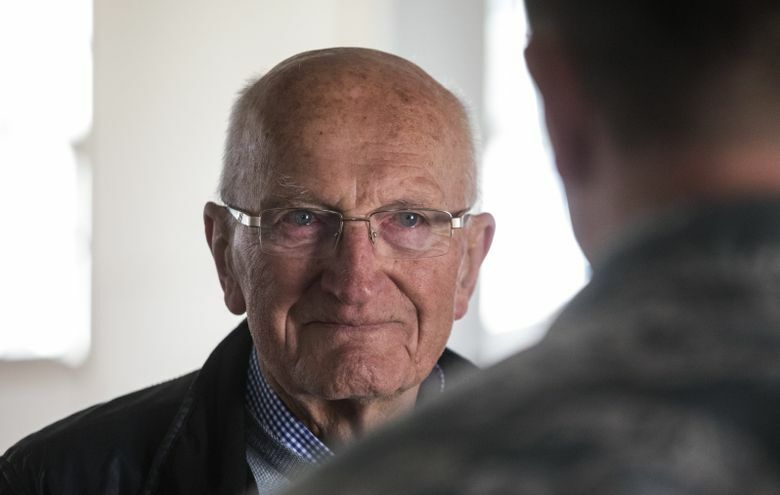 Gräwe was transferred to Normandy, where he served in a tank unit that was quickly overwhelmed by the U.S. and British armies in clashes he said killed most of the young soldiers he arrived with from Latvia. A grenade hit his tank, and Gräwe scrambled out amid volleys of gunfire. Gräwe said he realized how well things had turned out as he was put on the ocean liner Queen Mary for the voyage to America. He had comfortable quarters and most important — ample meals — served on metal trays. Gräwe traveled by truck from Fort Lewis to help in apple, sugar-beet and potato harvests. Later, he was transferred to Arizona to bring in cotton. He recalled his farm labor as a real adventure that earned him an 80-cents-a-day salary to buy things at the commissary. 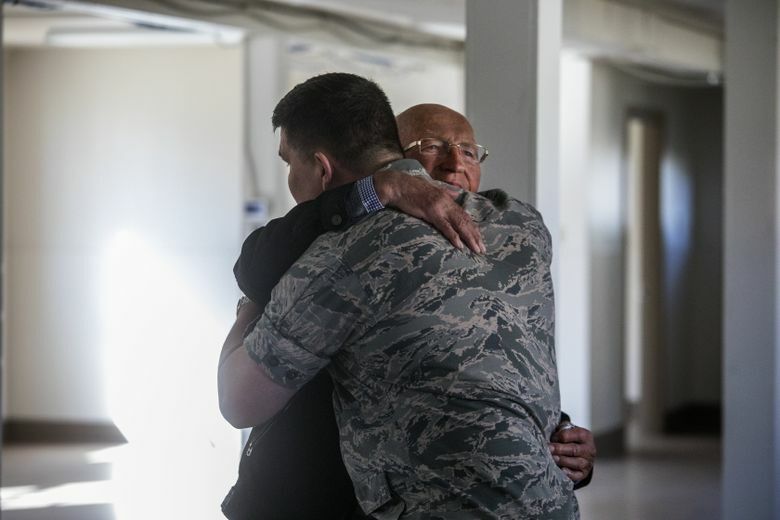 Through his years as a prisoner, Gräwe says he came to love America. Gräwe says he first learned of the horrors of the Nazi concentration camps while a prisoner in America. He initially brushed off the news as propaganda because it was conveyed by a U.S. officer. When he wrote home to his mother and sister, they replied that it was true. In 1947, two years after Germany’s unconditional surrender, Gräwe was released. In the postwar era, as the German economy surged, Gräwe prospered. Searching online, Gräwe found an article on the camp on HistoryLink.org. In July of last year, he wrote a letter to propose a visit that finally unfolded this fall with stops in California and then Washington. Gräwe, a passionate cyclist, had planned to ride his electric bike all the way up the West Coast to Seattle. But when he sought the advice of California police, they counseled against it. Gräwe then went for lunch at a base dining hall.